Ubuntu is very popular Linux distributions used by end and enterprise users. I all ready use Ubuntu KDE or Kubuntu for my daily usage. 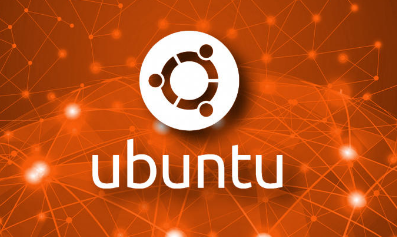 Newbies generally asks for commands for basic usage of Ubuntu distribution. In thsi tutorial we will examine these commands to manage Linux in a simple way. sudo is used to get administrative or root privileges to make changes system level. We can get more information about sudo command from following tutorial. apt-get is very popular package manager used to install, update and remove applications in deb based distributions like Ubuntu, Debian, Mint.